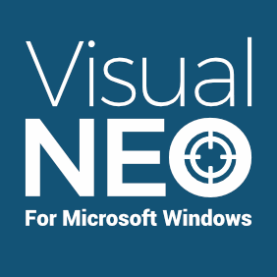 All I can say regarding NeoPaint v4.7b is, "Bravo!" again and again. I've been a registered user since the earliest versions of NeoPaint for DOS. You've never disappointed me for quality, function, and tech support. Thank you so much, and please, keep up the great work. Just a quick note to express my appreciation for the method [in which] your company is operating. Other software providers will have to go a long way to match what you are doing. You are pro-active with regards to providing updates, patches and solving problems. Great work and thanks. I have now downloaded four or five upgrades since purchasing [NeoBook], and feel guilty that I have not given any more money. I'm sure you guys get rave reviews all the time, but if you have any doubters have them contact me. The best software for the job coupled with the best support to keep you on the job - what a winning combination. 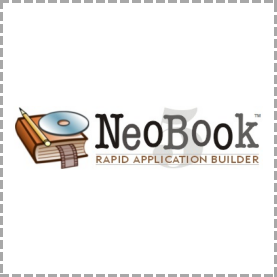 The reason for this email is to inform you that we have distributed more than 20.000 copies of an application built with NeoBook and a database plug-in without a single support event. 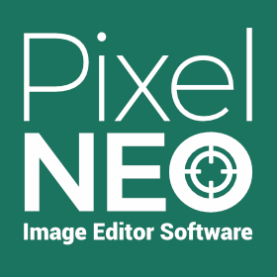 I´m a [professional programmer], but I chose NeoBook for this project and I´m very happy with the choice. Congratulations for your excellent product. 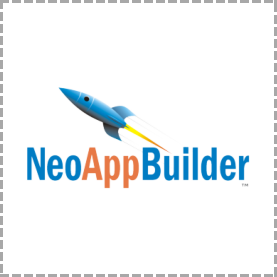 Looking for NeoBook, NeoPaint or NeoAppBuilder? NeoSoft has reached an agreement with SinLios Soluciones Digitales S.L. 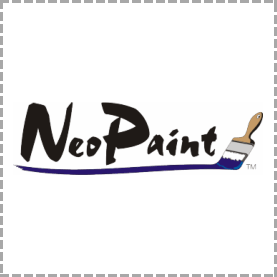 of Spain to take over the development, sale and marketing of the NeoBook, NeoPaint and NeoAppBuilder product lines. In addition to rebranding the software, SinLios plans to begin an aggressive marketing campaign to raise awareness of these useful products and grow the user base. For more details visit visualneo.com.